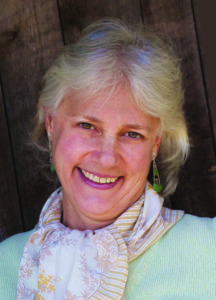 In September, Grassroots Environmental Education founder and executive director Patricia (Patti) Wood will be meeting with all five Port Washington village mayors to discuss LED lighting and plastics. After Great Neck installed LED street lights throughout its villages, Wood thought she should educate other municipalities through the organization’s “How Green Is My Town?” initiative before they did the same. The installation of LED street lighting is growing due to its lower operational cost and bright light, explained Wood, but leaves residents open to involuntary exposure. Wood explained that an LED is the opposite of an incandescent bulb, which is 95 percent heat and five percent energy or light while LED is 95 percent light and five percent heat, making it more efficient. However, through independent scientific-based studies, Wood has learned that the efficient light sources also come with potential risks. One thing the industry funded and independent studies agree on, Wood said, is that LED street lights allow for practically 24/7 daylight that can cause a disruption in human sleep-wake cycles, the circadian rhythm. According to the American Medical Association, LED streetlights with higher levels of blue-white light can suppress melatonin production during the night, leading to reduced or poor quality sleep, tiredness throughout the day and reduced attention spans. Add to the LED street light exposure the constant use of technology from cell phones to computer screens that also utilize the blue-white light. Wood explained she’s concerned about people who are exposed to the LED lights constantly such as those in occupational settings where they sit in their cubicle and stare at a computer screen all day, but she understands it’s hard to get away from as she, herself, must be wired in for the organization and her business. To adjust screen lightings to fit a more natural schedule, Wood said locals can download a free app that adjusts cell phone screen lighting called f.lux or an app for $1.99 a month called iris.co. For lightbulbs, Wood said the best option to go with is an incandescent bulb. 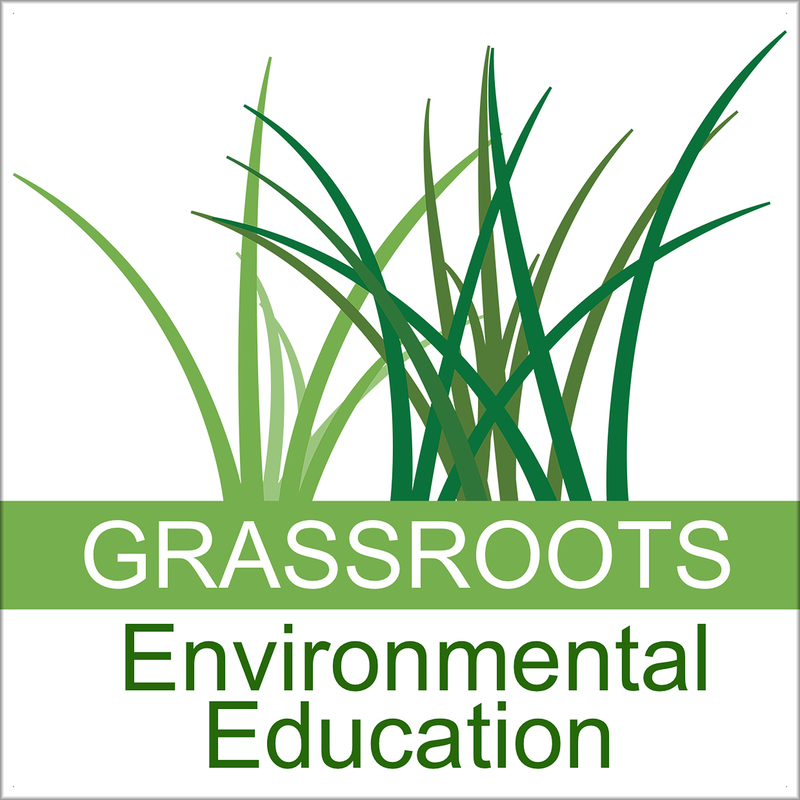 Grassroots Environmental Education is a Port Washington-based nonprofit organization founded in 2000 with a mission to educate the public about the links between common environmental exposures and human health. 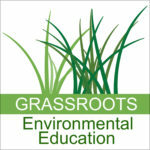 For more information on the organization, visit www.grassrootsinfo.org. 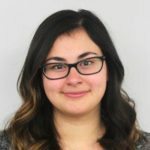 For Wood’s take on plastics and how she intends to take action, check an upcoming edition of the Port Washington News.